Rust-Oleum 9600 Rust-O-Thane Polyurethane is a solvent based, flexible polyurethane topcoat leaving a high gloss finish. Resistant to ponding water, UV and chemicals Rust-Oleum 9600 Rust-O-Thane Polyurethane is available in almost any colour and does not fade. Ideal for gutters, pipes, exterior metal (fences, railings, etc. ), floors and other surfaces require long term weather resistance. NEW: Now also available in convenient 1 litre packaging, ideal for smaller projects the new convenient 2-component packaging provides the base and activator in one convenient kit and the activator is supplied with a user-friendly spout cap. Rust-Oleum 9600 Rust-O-Thane Polyurethane is intended for application on substrates which are coated with Rust-Oleum epoxy systems and it assures appropriate protection against strong chemicals, acids, alkalis and solvents; frequent product spillage and chemical cleaning; high humidity and moisture conditions. 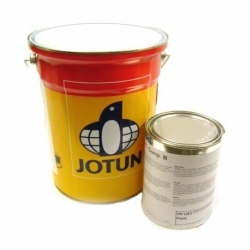 Rust-Oleum 9600 Rust-O-Thane Polyurethane is especially recommended when weather resistance is required. Remove grease, oil and all other surface contaminations by alkaline or high pressure (steam) cleaning in combination with appropriate detergents. Sand previous coatings, which are in good condition to remove gloss and to roughen the surface slightly. Assure that the previous coating is compatible with Rust-Oleum 9600 Rust-O-Thane Polyurethane by making a test application. Remove bad adhering coatings by scraping, wire-brushing or sanding. (Spot) prime with the recommended Rust-Oleum epoxy coating. The surface must be clean and dry during application. Stir individual components thoroughly before mixing them together. Use the boxing method and a low speed mixer. Temperature of air, substrate and coating material between 10 and 35°C and relative humidity below 70%. The substrate temperature must be at least 3°C above dew point. Up to 10 vol. %; Rust-Oleum Thinner 190N. Use natural bristles, longhair brushes. Up to 10 vol. %; Rust-Oleum Thinner 190N. Use medium nap, perlon 8-12 mm. Rollers. Apply slowly in even strokes. 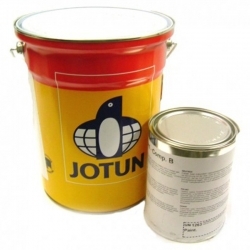 10 - 20 vol.%; Rust-Oleum Thinner 191. 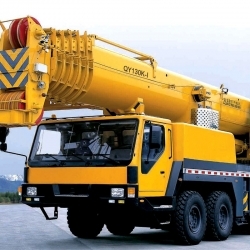 Pneumatic and electric airless equipment. Tip size: 0.011-0.015 inch. Fluid pressure: 125 - 175 bar. When spraying this product apply a mist-coat first, allow to flash-off for 10 minutes, then apply a full cross-coat. Up to 20 vol.%; Rust-Oleum Thinner 191. Gravity cup, pressure cup and suction cup. Tip size: 1.2 -1.8 mm. Atomising pressure: 2 - 4 bar. When spraying this product apply a mist-coat first, allow to flash-off for 10 minutes, then apply a full cross-coat. Use Rust-Oleum Thinner 190N or 191. 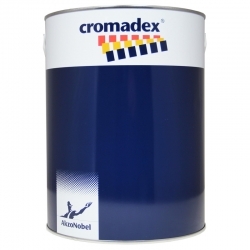 Maximum dry film thickness per coat: 60 μm dry, equals 110 μm wet. 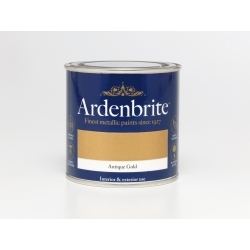 For use on floors submitted to heavy abrasion, standard and medium colours are recommended. In case of deep and/or bright tones (red, yellow, orange, green, blue etc), it is advised to apply a clear topcoat. 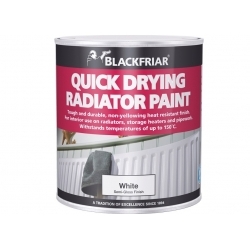 Blackfriar Quick Drying Radiator Paint can withstand temperatures of up to 150°C/300°F, and is a white finish paint that is specially formulated for interior use on radiators, pipework and storage heaters. It is hard wearing, and does not yellow with age. Thermilate Trade Warmtouch Paint is a quick drying, semi-gloss paint which makes handrails and metal surfaces warm to the touch. It also reduces handrails becoming slippery due to precipitation and condensation and conforms to the Health and Safety Building Regulations 2000 law.